Fantasy games have created revolution in the world. Popular games like football, rugby and cricket have chosen for fantasy games. In India, where people are crazy for cricket, the fantasy cricket games have thrilled the game lovers of the country. They have made the game more exciting for them. Many fantasy cricket web and mobile apps have been introduced to encourage people to play and win prices in form of cash and gifts. A large number of youngsters have shown interest in the virtual game while a few of them have doubts that whether the fantasy game is legal or illegal in India. This question has also created a buzz over the internet. Before you come to know answer of the question, it is essential to understand what exactly a fantasy cricket game is. What is a Fantasy Cricket Game? It is a virtual gaming world where users make their own virtual team by combining real players. Here you win the game on the basis of the performance of the players you have selected in real matches. 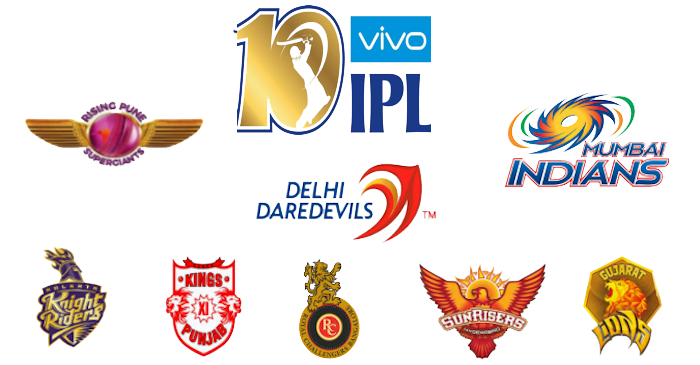 Today, fantasy cricket app developers are providing fantasy games for T-20 World Cup, Asia Cup, ODI and even IPL matches. There are many websites that encourage people to play the game and win prices. When talking about this game, here you select players considering their ability and skills instead of considering their luck and chance. In India, a “game of skill” considered legal whereas a “game of chance” is known illegal. The game of skill is primarily based on skill factors like expertise, knowledge, judgement and strategy which is not considered gambling. On the other hand, game of chance is primarily depended on luck. It shows insufficient ability to influence the result the game through your decision making. It comes under anti-game laws. Now, you can understand that playing the game will not put you in trouble of gambling. It is in fact double your excitement for the match. You can play the mobile fantasy game or can join a reputed fantasy gaming site in India to win prices. The game can be played all alone, with your friends or a stranger. A reputed gaming site could be the best option. So, take your gaming spirit to the next level with fantasy games. Young Indians are enjoying it. Now, it’s time for mature Indian buddies to enter to the virtual gaming world.